Home > Black Cat Hill Books > The Ways of the Hour. The Ways of the Hour. Phoenix Mill, Far Thrupp, Stroud, Gloucestershire, UK Alan Sutton Publishing Ltd. , 1996. 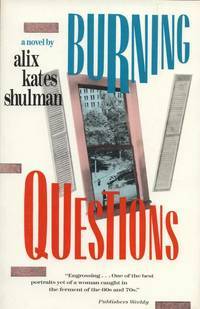 Paperback First Edition Thus (1996), so stated. First published in 1850. Very Near Fine in Wraps: shows only the most minute indications of use: just a hint of wear to the extremities; the pages have tanned somewhat, due to aging; else flawless. The binding is square and secure; the text is clean. Free of creases to the covers. Free of underlining, hi-lighting, notations, or marginalia. Free of creased or dog-eared pages in the text. Free of any ownership names, dates, addresses, notations, inscriptions, stamps, plates, or labels. A handsome copy, structurally sound and tightly bound, showing only a couple of unobtrusive flaws. Bright and Clean. Virtually 'As New'. NOT a Remainder, Book-Club, or Ex-Library. 8vo. (7.75 x 5 x 0.95 inches). iv, 332 pages. Language: English. Weight: 9.6 ounces. Pocket Classics Series. 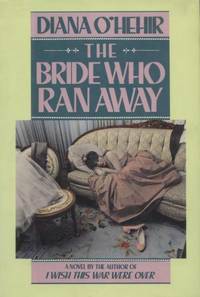 This is a Reprint Edition, published in 1996, of a book originally published in 1850. Trade Paperback. The Ways of the Hour was James Fenimore Cooper's last novel, published in 1850. 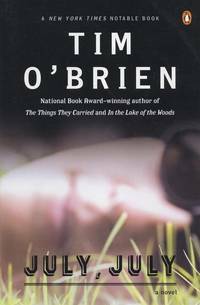 Set in a rural New York county seat outside New York City, it is a courtroom drama of a woman accused of murder and theft, and of the men and women who defend her case. The surprise ending is perhaps as unexpected as any in crime fiction. Cooper used the novel, among other things, to express his discontent with changes in New York State's judicial system during the 1840s, with the corruption of courts and juries, and with new ideas of women's rights. The accused woman, Mary Monson, is a notable character in her own right. The Ways of the Hour should be considered a classic in the history of the mystery novel -- as it is perhaps the first novel to revolve almost entirely about a courtroom murder trial. Title: The Ways of the Hour. 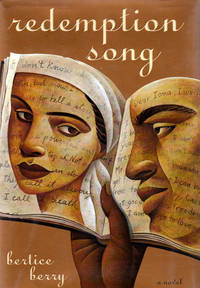 Edition: First Edition Thus (1996), so stated. First published in 1850.